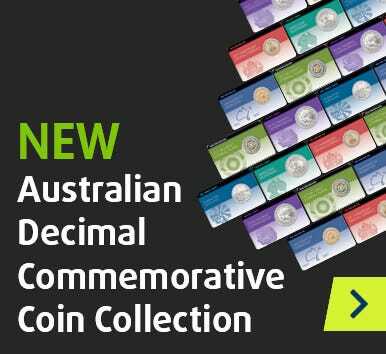 Crafted by the Perth Mint to flawless Proof quality! Exclusive - just 3,000 released! The stunning Australian Emu 2018 $1 1oz Silver Proof Coin brings a national icon to life in 99.99% pure silver. Struck to Perth Mint perfection, it's elegant, restrained and - with a mintage of just 3,000 - utterly exclusive. One half of our national Coat of Arms, the emu is synonymous with Australia. It's also one of the world's largest birds, second only to the ostrich. It is intelligent and resilient, with a distinctive silhouette. With a superbly-struck reverse motif, the Perth Mint has captured these qualities beautifully. The attention to detail continues into the presentation. Each Australian legal tender coin is housed in a stylish presentation case, and then set within an illustrated outer box. It is accompanied by a numbered Certificate of Authenticity. With just 3,000 issued, opportunities to secure this Perth Mint release are strictly limited. Order now to avoid disappointment - click 'add to cart' to secure your silver Proof coin!